City of Decatur – High demand Winnona Park Elementary! Blocks to Oakhurst Village, restaurants, schools, parks, pool & community garden! 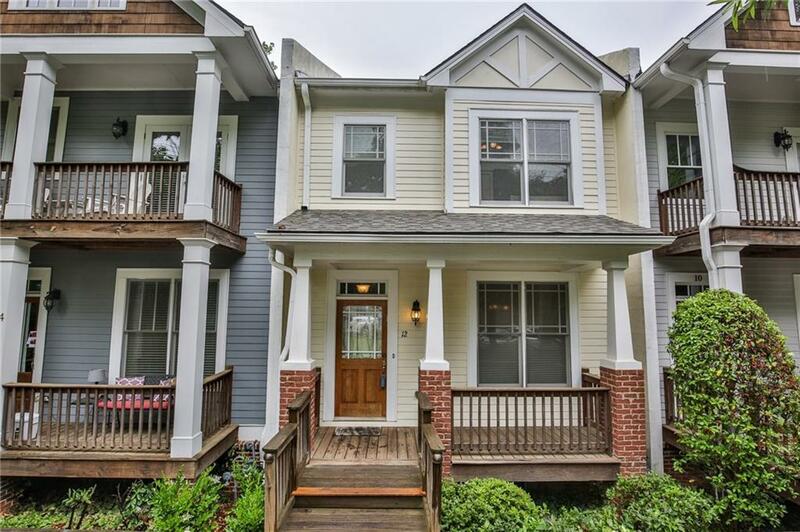 3 BR/3.5 BA craftsman style townhome w/excellent combo of space, layout & finishes on a quiet dead-end street. 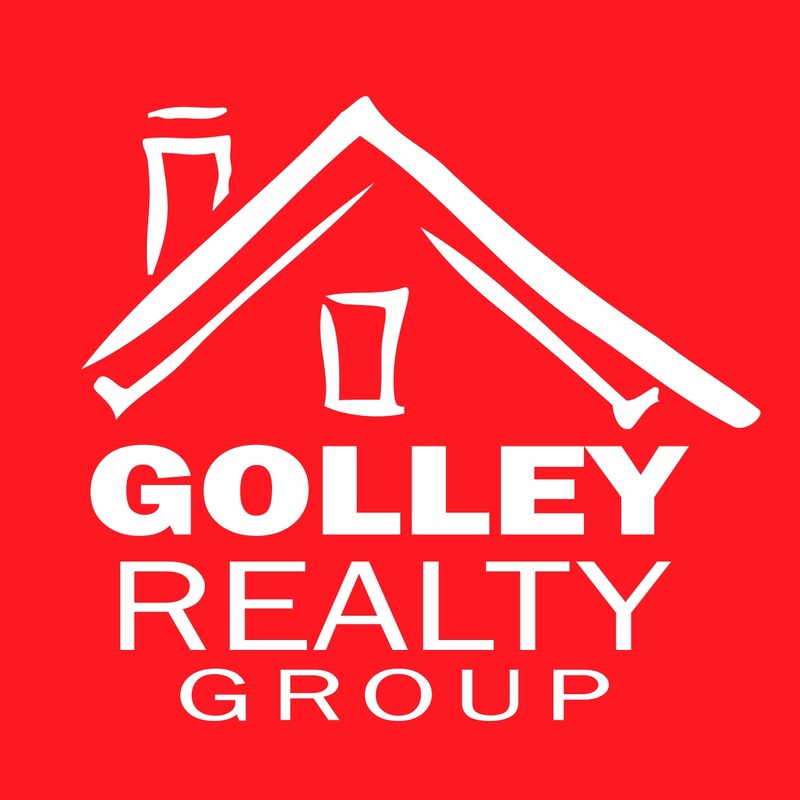 2 upstairs bedroom suites (each w/large private bath & walk-in closet). Gourmet kitchen w/upgraded SS appliances, plentiful cabinet space & granite countertops that look out to family room w/fireplace. Hardwoods on main. 9ft+ ceilings. Front porch/Back deck. 2 car garage. Newer roof and systems. LOW utilities! Builder’s unit!